Bite-Size Business for Actors: Reels on DVD - A Thing of the Past? Reels on DVD - A Thing of the Past? For at least a decade, actors have been accustomed to collecting their on-camera footage, hiring a good editor, and then pressing ungodly amounts of DVDs in anticipation of sending them out to industry folks. 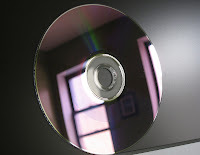 But as technology has shifted much of our marketing/ promotions online, actors are starting to wonder if burning reels to DVD is a necessary part of the business. My husband and I are moving back to LA after working elsewhere for almost 7 years. We did our updated demo reels and now I’m wondering what to do with them? Since we’ve been away there are many online casting websites that have gained popularity and our commercial agents don’t even use printed headshots anymore (all LA Casting online)! The world has changed in a short amount of time! So my question is: do I need to have the reels printed on DVD’s? Is that relevant anymore? Isn’t most marketing done via e-mail now in which I could just include a link to the reel on my website? Should I just print a few in case we use them for networking in person or would you just give someone your business card with the website where they could look at all your materials including the reel? Thanks for any thoughts you’re willing to share and I hope this might inspire a blog post to help others answer this question too! "...You can have many versions of your demo reel - have it on a link that I don't have to download, and have hard copy DVDs ready just in case. When I'm walking into the President of the studio's office - we want to show your stuff on a DVD - not on their computer!" So, I'd suggest having a few DVDs handy that can easily be loaded into DVD players, for those situations where someone would prefer to watch your reel on a TV screen. I’d also recommend that you have your own professional website where the online footage lives, or you at least have an easy-to-view/navigate YouTube channel. There are other resources where you can post your reel: Actors Access, LA Casting, iActor, IMDB, etc, which are great to have your reel posted to, but they should not be the links that you give out when sending a submission. 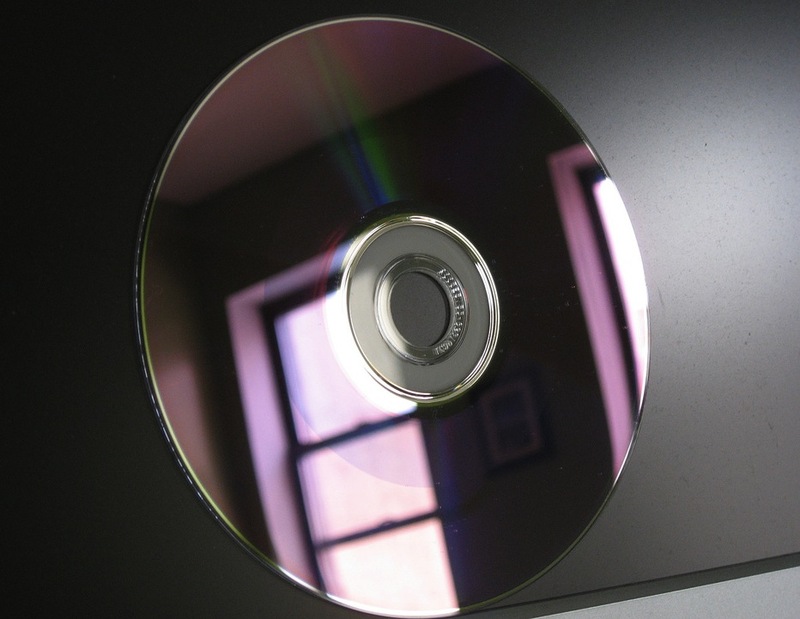 For voice actors, CDs are still a standard way of sharing your work with industry folks. And, surprisingly, it is still common to send them through mailed submissions. Having them online is also a great way of gaining exposure. In addition, try checking out some voiceover sites where demos can be posted for potential clients to listen to. Click to read my post on compiling footage and producing your demo reel. Hope this helps - thanks for the suggestion of posting this to my blog -- voila! Great info Erin. I'd like to add that it's important these days to separate your reel and/or links to have a comedy demo and a drama demo. That way when I'm casting a comedy - I can *just* show your comedy work to my team. Thank you for stopping by, and for giving more awesome info. Fully agreed. A casting director I know well asked me point blank to hive her dramatic footage only for a big film she was bringing me in on - she said any comedy would distract from what she was trying to do on my behalf. Fascinating! Thank you for reading, and for commenting! I'm glad I was able to address something you had on your mind. Hope all is well! I really appreciate you clarifying in today's industry landscape what's working and what's not. It makes me sad to think the traditional forms are going away like these actor reels, something seems less organic about the entire process. Great post! Your thoughts for very green actors who are working locally in high school and community theatre/film? Should they look to put together their own demos using available sides? Or is there such a thing as too soon for a young, developing actor? I really encourage my actors to get involved ASAP. So many think that because we live in PA that no one will care. With technology and social media today, I tell them that there really is no excuse for that anymore. No one will care, if they don't know who they are! Thank you so much for your comment! Demo reels are not just about showing industry folks what an actor can do - they also help to establish trust between the actor and the community, proving that they can handle certain levels of work. So, rather than throwing together demos from collected sides, I think that actors who are looking for demo material should focus on getting roles in student and indie projects, and if they have the connections/resources they should get together with a camera and practice shooting projects on their own. Hope this helps - please come back again! I like how you broke down the industry changes! I love Electronic Press Kits because of the ease of sharing them and the cost savings. Thanks! I completely agree. As a theater producer as well, I've loved using digital media for press kits. It's so handy and allows us to tell more of our story. Thank you! I'm thrilled you stopped by and made this point. It's a great segue into a new post that I'll write this week. Cheers!